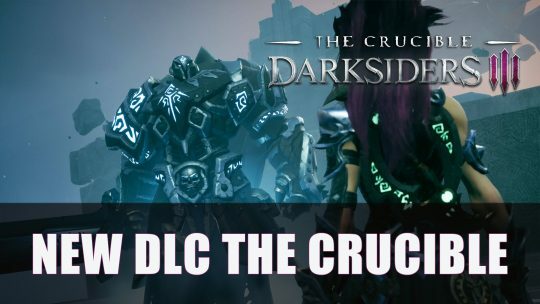 Darksiders III gets its first DLC called The Crucible, challenging players with 101 waves of enemies, more details here! 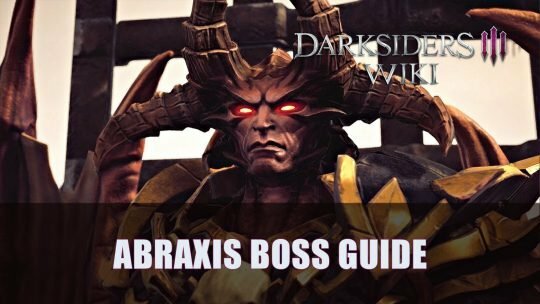 Along with his swordsmanship Abraxis is a skillful challenge in apocalyptic mode. Learn how to overcome this optional boss in Darksiders 3. 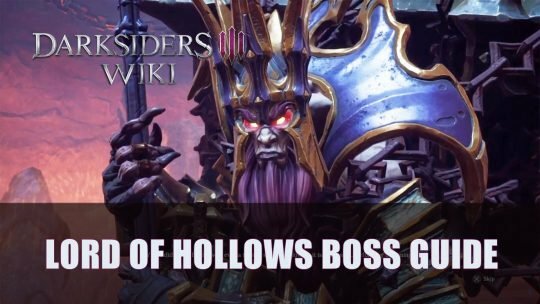 An optional boss in Darksiders 3 is the Lord of Hollows, his great staff does more than just strike Fury but can absorb your powers. 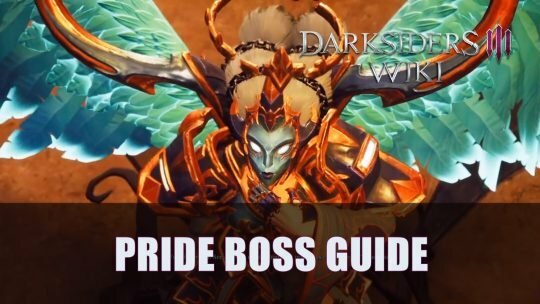 The seventh deadly sin in Darksiders 3 is Pride who has a few tricks up her sleeve. Learn to dodge like a pro! 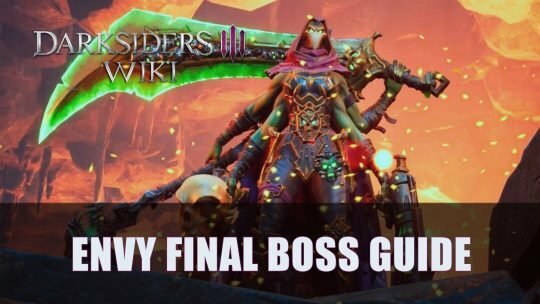 The fifth deadly sin themed boss Gluttony takes the cake, learn to defeat this monstrous foe on Apocalyptic difficulty in Darksiders 3. 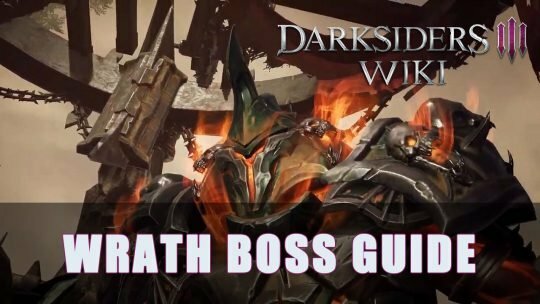 If you’re playing Darksiders 3 and you need help with Wrath, check out our Boss Guide! 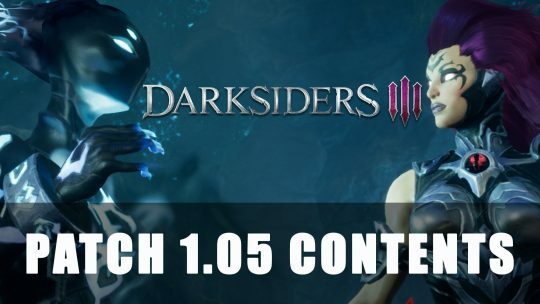 Having a tough time with Darksiders 3 on Apocalyptic? Have no fear! THQ is making things a bit easier again. 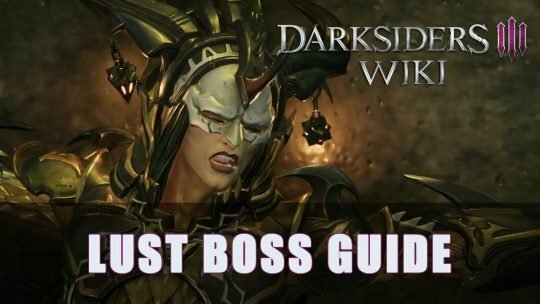 If you’ve been having trouble with Lust, be sure to check out or Boss Guide covering this Deadly Sin!